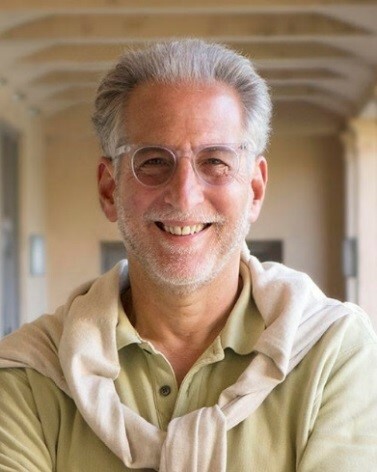 I headed to Rome recently (where all roads lead) to be part of a congress focused on discussing the effects of our changing environment on human development. 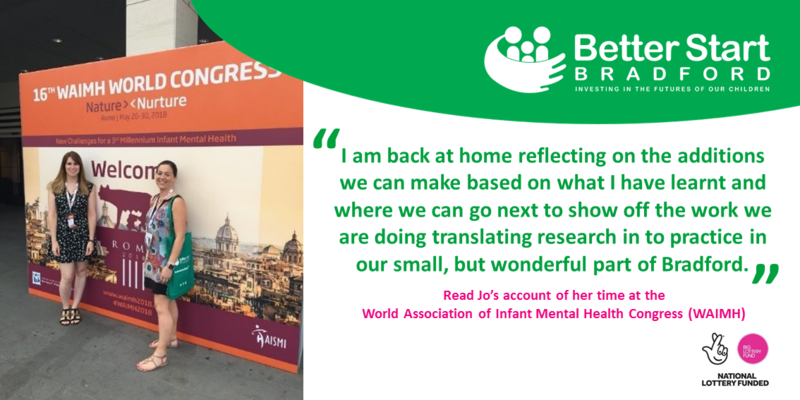 Surrounded by scientists, clinicians and infant mental health workers from across the world, I arrived unsure of how much I would understand, how much we could use back at Better Start Bradford and how well the A Better Start workshop would be received by such amazing people in their field. I would never have expected the answer to be so amazingly positive: I understood much more than I thought, even from those steeped in research all of their career. I have brought so much back to Bradford to consider I am not sure where to start, plus our workshop was a roaring success. The congress began on a balmy Saturday afternoon. 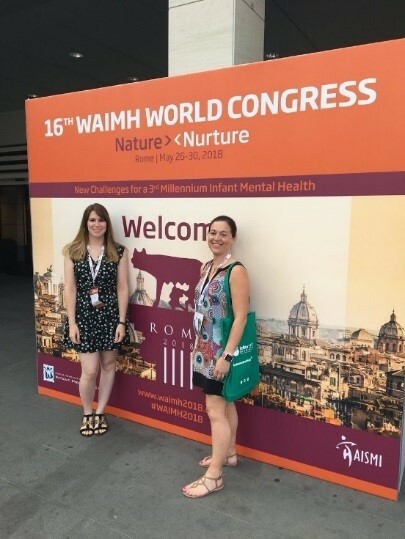 Having found a few compatriots from the UK – Sally from the Maternal Mental Health Alliance; Becky from Parent Infant Partnership (PIP) UK and Clare from Better Start Blackpool – we settled down to the opening ceremony. With space for 1700 delegates the room was a hive of activity and the wonderful children of Rome gave a beautiful concert showing off the talent and the range of music from Italian culture. This helped us focus in on what we were all here for: to work out how we better serve our children in this changing world with so much new appreciation of the impact we can have so early on in a child’s life. A packed programme was on the cards, with our own workshop taking place at 5.15pm. Jay Belsky (pictured left) from the US opened the day with an enthralling lecture on how environmental influences affect long term development. He went on to describe research suggesting that using genetic profiling we can identify the children that will be most/least susceptible to the environment in which they live. Using a description of plasticity of the brain, he went on to say that his research suggests that some children will also be more susceptible to interventions put in place. His lecture concluded: should we be triaging children on the basis of their malleability and susceptibility to interventions? Is this ethical? Do we go with efficacy or equity? Should we be with limited resources giving something to those that genetics suggest won’t benefit? More questions than answers but a thought-provoking start to the day. The day continued with workshops: lay practitioners using the newborn behaviour observation in Johannesburg, Boston and Mildura; measures of attachment for use in the community from London, Calgary and Amsterdam; policy developments in Sweden, Ireland, England and the US… and finally we were ready to deliver our workshop ‘Infant Mental Health Services and Policy). We grouped, briefed, prepared and nervously awaited the delegates to arrive in our workshop, one of sixteen on offer in this time-slot. The facilitator was relaxed about the format and we chose to introduce the session and invite delegates to peruse the posters and finish with presentations specific to the 5 posters on display. We were delighted the room was full and we were able to describe our work in relaxed atmosphere with a range of representatives from across the globe. Sarah was deep in conversation about the A Better Start vision, Siobhan was equally gaining connections describing the PAIRS service in Lambeth as part of the LEAP programme and Clare and Sally were teaming well in describing systems change work using Mothers and Babies in Mind as a back-drop for their work. I found it was refreshing to get feedback from those listening that describing the challenges with using MPAS in Bradford had been experienced by others across the world and there are a variety of options we could use moving forward with our work. The workshop was a success and we were thrilled! A Better Start was on the global map – now people are watching! Day three began in the same way, with 1,700 crammed into the main hall to hear the plenary lecture. We were flagging slightly after the 11 hours of workshops, symposia and presentations from the previous day, but we weren’t going to miss this for anything. Hasse Karlsson led us on a journey to understand the effects of prenatal stress on child brain development. Research using a Finnish birth cohort study (Finnbrain) had led him to understand the impact on infants brains in a way others had not had the opportunity to, scanning babies brains using MRI scans and EEG’s on babies as little as 3 days comparing their brains with those who’s mums had suffered from prenatal stress and those that hadn’t. His research showed a difference with girl’s brains being affected more than boys. With more to learn scientists are keen to carry out research with immediate scanning of newborns brains to remove any confounding factors in this study. I was left thinking what an impact this kind of research has on families and what an intrusive study this would be! The day continued with sessions on: the relationship between research and policy; postnatal depression and anxiety and the effect on the baby and the development of workforce competencies by AIMH-UK something a colleague back home had been keen I attend to consider for Better Start Bradford’s baseline of understanding of infant mental health. Throughout the day I connected with so many interesting people promising them contact once back home and our willingness in Bradford to consider anything that would improve the way we work with infant mental health. Tuesday dawned and we were entering our final day at Congress. Halting only for a photo with the Better Start Bradford green bag we headed in to see Jenny Radesky presenting her research to again a packed out hall, the difference today was the amount of suitcases accompanying delegates as they prepared for their trips home sometimes across the globe. Jenny delivered an enthralling session on digital media and the dyad, describing the massive affect media is having on family life. Quoting stark statistics- the radio had taken 38 years to reach 50 million users while the iPad had taken 80 days to reach the same amount of users. This lecture was focused on the manipulative and persuasive design of applications providing “nudges” towards decisions and behaviours that are proving harmful for small children. This was a “moment” for me- we must sensitively make sure our parents understand what is happening to our children through media use and provide them with the tools to make sure we limit the damage this can cause. The day continued with poster viewings and sessions on interventions being used across the world – Australia, Scotland, Netherlands and the US. Interspersed with pasta and pizza and the obligatory sight-seeing early morning runs my trip to Rome was coming to an end. The city was beautiful, the people I was travelling with amazing and the congress exhausting but with pages and pages of notes and dozens of photos of PowerPoint slides intermingled with Roman architecture I am back at home reflecting on the additions we can make based on what I have learnt and where we can go next to show off the work we are doing translating research in to practice in our small, but wonderful part of Bradford.